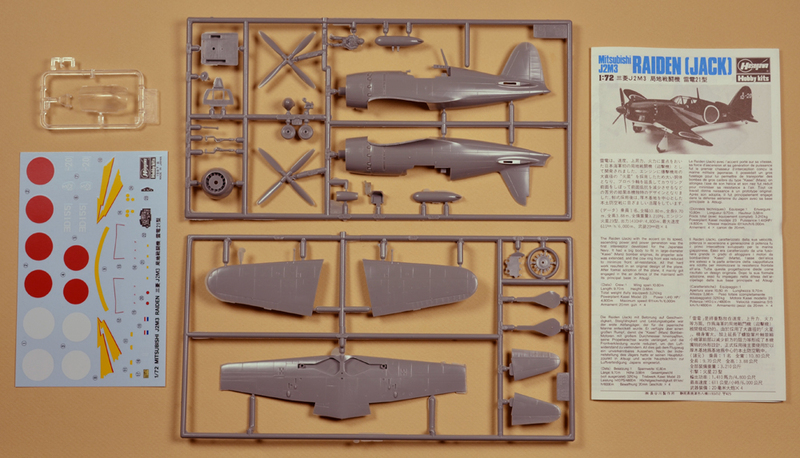 To see the Construction of a 1/72 scale Plastic Model Aircraft, please CLICK HERE. To see the Construction of a scratch built 1/72 Convair Charger II COIN airplane, CLICK HERE. To see a page with my Highly Personal Opinions concerning Building Models, please CLICK HERE. To see a page discussing the topic of Scale Color, please CLICK HERE.